Former chief secretary in the Tobago House of Assembly (THA) Chief Secretary Hochoy Charles is accusing Tobago police of attempting to kill his grandson, 22-year-old Shauneil Charles. At a press conference on Tuesday, Charles, Charles demanded a report on his grandson’s escape from the Scarborough Magistrates court on July 23 be made public.. Charles also asked that Shauneil be returned to Tobago after he was transferred to a prison in Trinidad last Friday. “The police is lying on him, the police in Tobago are breeding a lot of criminals, let them do an investigation into this,” Charles charged. He said the police know the difficulties in transporting prisoners on the inter-island transport service to Tobago, contending that his relocation to a Trinidad prison was so that Shaniel would not be able to attend his hearings. He claimed that the plan was to “organise” his death in Trinidad. “Nothing that the government does, no crime plan, no appointment of commissioner of police will decrease the crime situation in the county unless the government cleans up the police and prison service,” Charles contended. According to police reports, Shauneil Charles, 22, of Golden Lane, escaped police custody after appearing in the Scarborough Magistrates court for possession of ammunition, several counts of dangerous driving and possession of marijuana. Newsday was told by a person on the scene that Shauneil, who was in the holding cell at the courthouse, asked to use the washroom, and was then escaped through an open exit. All exists are supposed to be kept locked and guarded when releasing prisoners. Shauniel was caught soon after in Scarborough. Charles said his plea for an investigation into the matter was not because the prisoner is his grandson but because he strongly believes the Tobago police were victimising many other persons accused of crimes. He claimed his grandson did not escape custody. “All I’m asking for is justice and for them to send my grandson home to Tobago, try the cases with him or release him on bail. I will take responsibility for him and bring him to the court when the court wants him,” he said. Charles said he previously owned a bar that he closed to open an outreach institution for delinquents. He said Shauneil, who is before the court on21 charges - including trafficking offences, possession of marijuana and ammunition - was one of the persons who agreed to reach out to young men in the streets to encourage them to join the facility. Charles said since his grandson was charged, none of the offences have been heard in court. “The police do not want the cases to be tried since 2015 because they are going to be embarrassed, because they have done the wrong thing, so they promise they have to kill him. This is not an opinion I’m saying, this definitely,” he said. Charles said relatives were barred from visiting Shauneil even when he was granted an application for bail in the High Court on July 25. “He didn’t even know he had a bail application coming because police isolate him because they don’t want the matters to be tried. We withdrew the application because we received information that police were waiting for the bail to be granted so that they can charge him for the escape as soon as he walk out the court,” he said. Charles, who is a former minister of national security, said he has since spoken to Chief secretary Kelvin Charles and Minister of National Security Edmund Dillon, asking that justice be served. 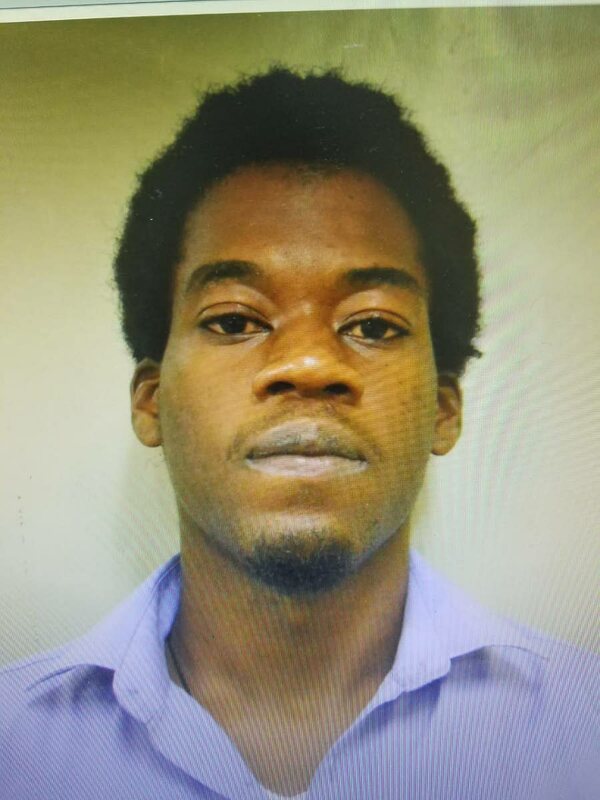 Contacted for comment, Assistant Commissioner of Police Garfield Moore told Newsday Tobago that an investigation was launched into the escape incident which showed that Shauneil reportedly assaulted an officer before he made his escape. Asked for further details of the investigation, Moore said that was all the information there was. Shauneil was charged for assaulting a police officer after he was held by police after his escape from the court’s holding cell. Reply to "“I want justice for my grandson”"